USD – Reflections on a scene description! 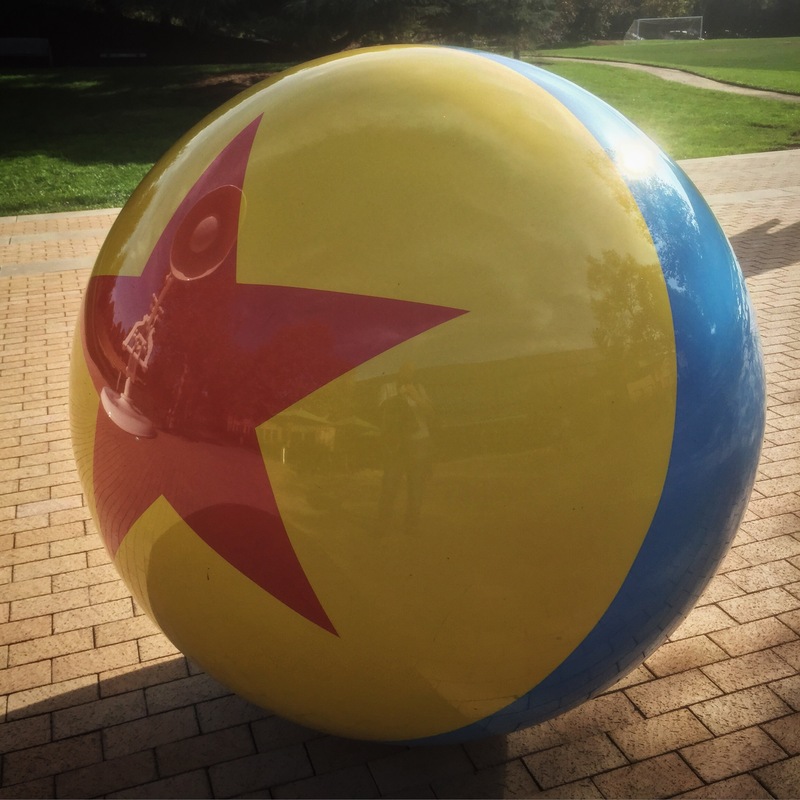 Universal Scene Description that Pixar is releasing as open source summer 2016 looks very promising. I will certainly look into it in more depth. If it really works, it can be a game changer for many companies who have 3D assets and scenes they want to reuse in their pipeline. As long as you can make it support the tools you use. 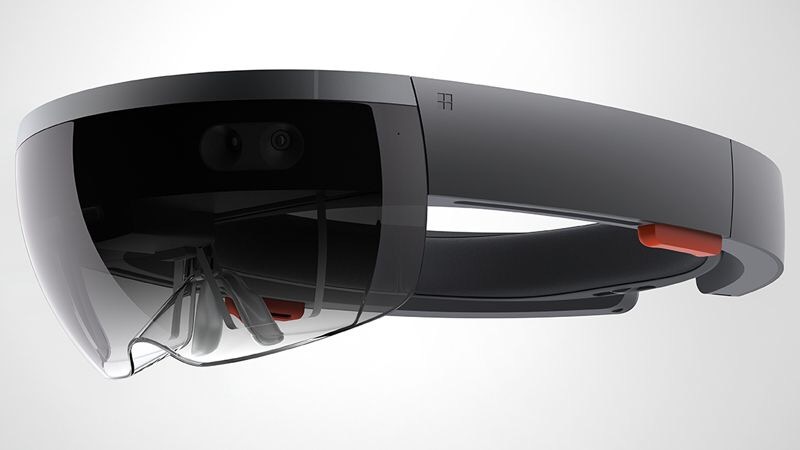 Rumors about ASUS making its own version of Hololens! 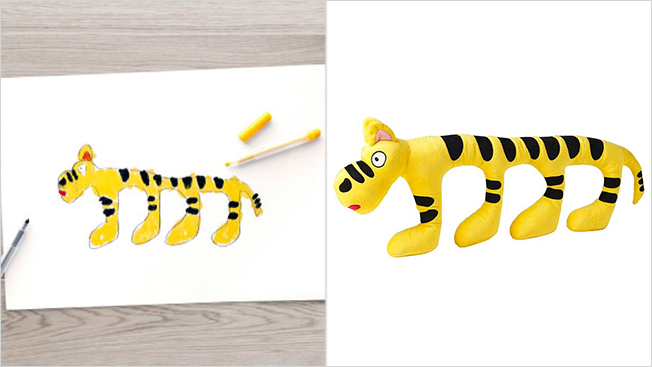 IKEA turned 10 children’s drawings into Toys! About VR-This guy knows what he is talking about! Color book to AR texturing from Disney research…cool idea! Hololens demo at event today! Right now we’re looking for a 3D Specialist who knows the many faces of a polygon, the shady side of a material, and the reason why teapots are still considered cool…..
We’re looking for a 3D Specialist who knows the many faces of a polygon, the shady side of a material, and the reason why teapots are still considered cool. Someone who can tame a python and wrangle a farm, is fluent in C# and script to the max. Someone who thinks virtual worlds are cool and helping real people is even better.